… is a place for everybody who wants to sing, dance, read some poetry, perform some art, do some stand up comedy or whatever she or he always wanted to do in front of an open minded, nonjudgemental audience. Each participant gets 10 minutes of stage time (or 2 songs). There will also be one wildcard act per night with double stage time (20 minutes). 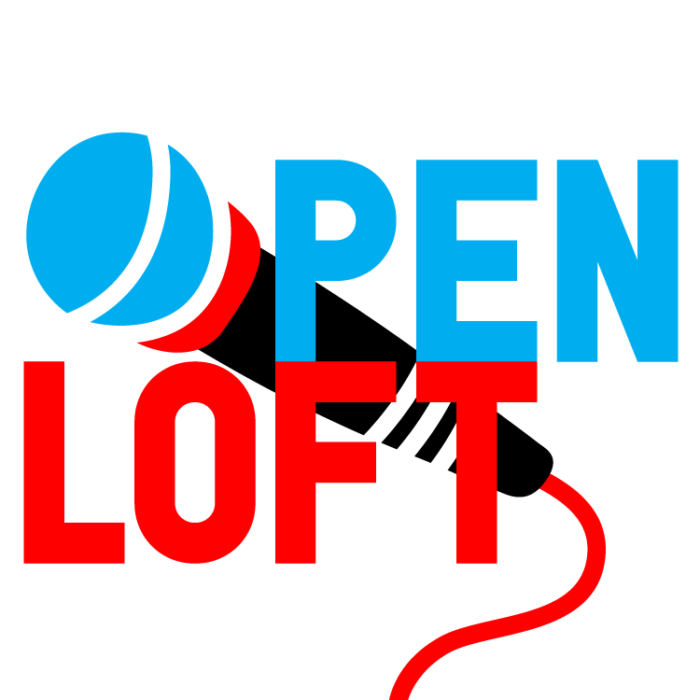 … via private message to our facebook page -> OpenLoft (https://www.facebook.com/openloftvienna) or on the spot (starting at 19:30) – first come, first serve.